Riding Members £25.00 p.a. Social Members £10.00 p.a. Junior Members are admitted from 13 – 17 years of age. There is a joining fee of £5.00, payable for the first year only. Ben Franklin Dressage Training at Stockers Farm, Pipers Farm & Hammer & Harp organised by Tracey Bourne £45. X/C SCHOOLING at Great Westwood in Hemel with Amanda Hughes. Fabulous new X/C course. Amanda teaches at all levels with a course of heights to suit all riders. Classes suitable for those wanting to jump small and more advanced heights. Nicole Biggs at Pipers Farm in Rickmansworth from £15 per member plus £5 school hire. Contact Tracey for details. Jonathan Chapman SJ Clinic at Green End Farm in Sarratt. If you’ve never experienced one of Jonathan’s lessons, you are definitely missing a golden opportunity! His encouraging and motivational lessons cater for all levels and abilities. Come and see for yourself, you will not be disappointed: Visit his website for training dates. Special awards for contributions towards Club activities, sportsmanship etc., and nominations for these are requested each year prior to our AGM. The awards are presented at the Club’s Annual Dinner, which is normally held in February. Buchanan Trophy: This is a show-jumping competition, run under Table A5 rules. Status (GB) Trophy: This is a one-day-event type competition comprising Dressage, Show-jumping and Cross Country. Phillippa King Dressage Cup: This is a Dressage Competition and is held in memory of Phillippa King, a NRC member who died after a long illness in July 1989. Margaret Forster Trophy & Fun Evening: This is basically a Handy Rider Competition, incorporating a large element of fun. It is held at Christmas time. It is held in memory of Margaret Forster, an NRC member who was totally blind, and who sadly died after a long illness in 1984. Coachman Trophy: This competition was originally organized as a staff versus students event in the early days at Park Farm. The trophy was donated by Geoff Dargavel,one of the original members of NRC. Currently the format of the competition is pairs Showjumping against the clock. Linda Smith Memorial Trophy: This is a Freestyle Dressage To Music Competition. Competitors will be given set movements, which are to be included in a dressage test,which they will produce themselves. This trophy is held in memory of Linda Smith a NRC Member who sadly died in 2005 after a long illness. It was donated by Linda’s family.  BHS & External Competitions: As a BHS affiliated Riding Club, we are eligible to compete in all BHS Competitions’ and Qualifiers and the London & South East Championships. 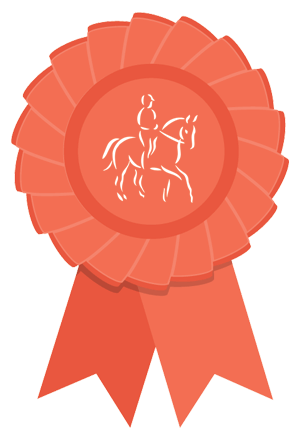 NRC is also a member of the London Riding Clubs Liaison Committee (LRCLC) which entitles us to compete for the Lucy Oldfield Trophy (Riding Test), London Trophy, and Pinnerwood Quiz. Annual events are the Club’s Annual Dinner Dance and Awards Ceremony at Moor Park Golf Club in February.Also summer BBQ. Other social events will include fun rides and outings. Information is displayed on nrc Facebook and on the website. The programme may be subject to change, so please check regularly. If you have any queries, our Social Secretary will be pleased to help. The make-up of the Committee appears in the Club Rules and Constitution and the names of your Committee Members, together with their specific responsibilities are printed in Hoofprint and on the web site. Any suggestions, queries, or grievances can be put to any of them, and the matter will be brought up at the monthly Committee Meeting. All Club members are eligible to stand for the Committee at the AGM, provided they have been proposed and seconded by two other members We carry a wide range of products to suit a variety of budgets and tastes. Our most popular products are shown below. Please call or stop by for more information on products, current promotions and custom options. Northwood Riding club Cancellation Policy for Club Events and Training Sessions.